I have something I am over the moon excited about to share with you, my friends. I've kept it under wrap for some time. For many years I have dreamt of becoming a Martha Pullen Licensed Sewing Instructor. I am oh so close to realizing that dream and I want to share it with you all. 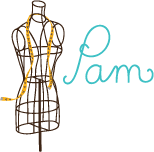 Teaching Beginning Sewing teacher licensing course. To date, I have completed 7 of the 8 required projects. 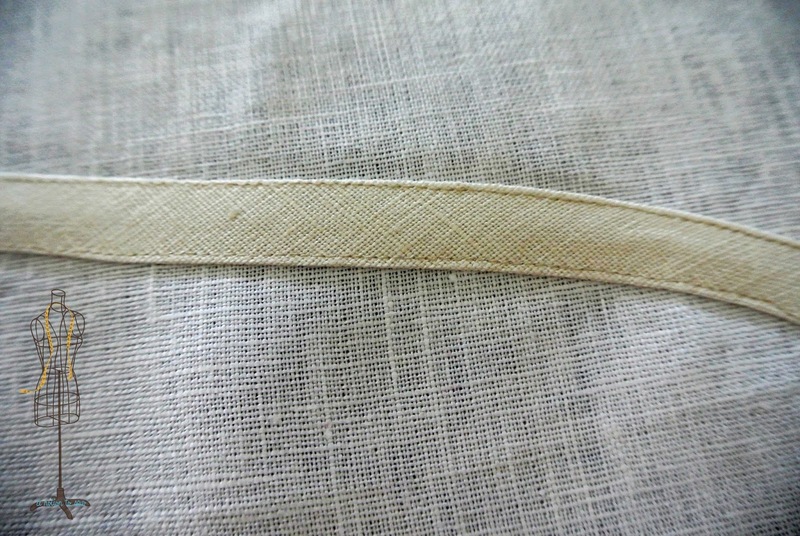 Over the next few weeks, I will share each of them here on A Notion to Sew. 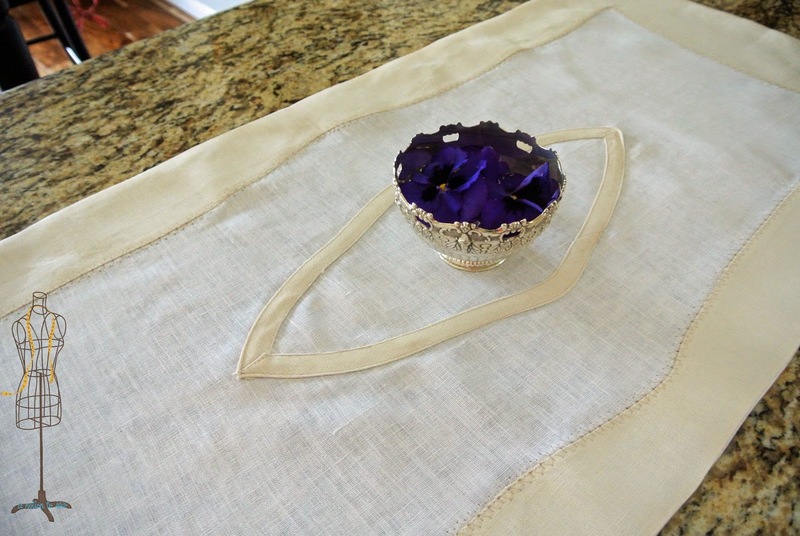 Heirloom stitching with a wing needle is a beautiful accent to this vintage inspired table runner. 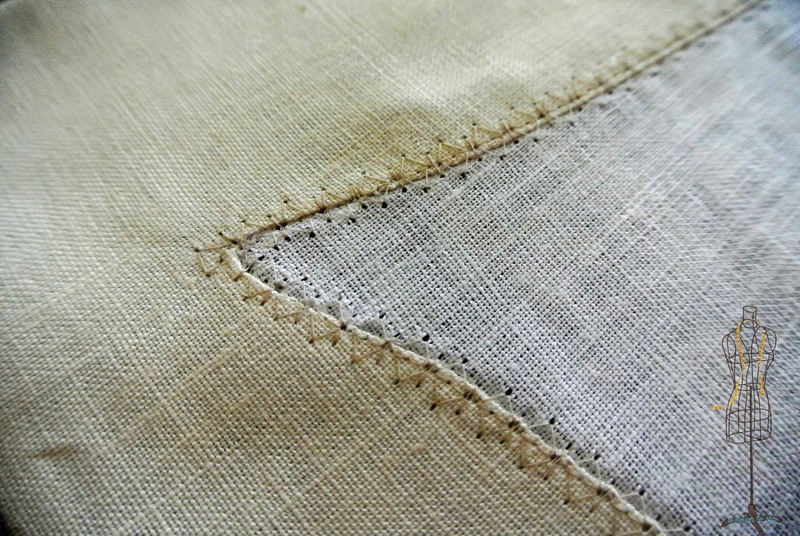 How fun it is to be able to use those embellishing stitches included on many of today's sewing machines. 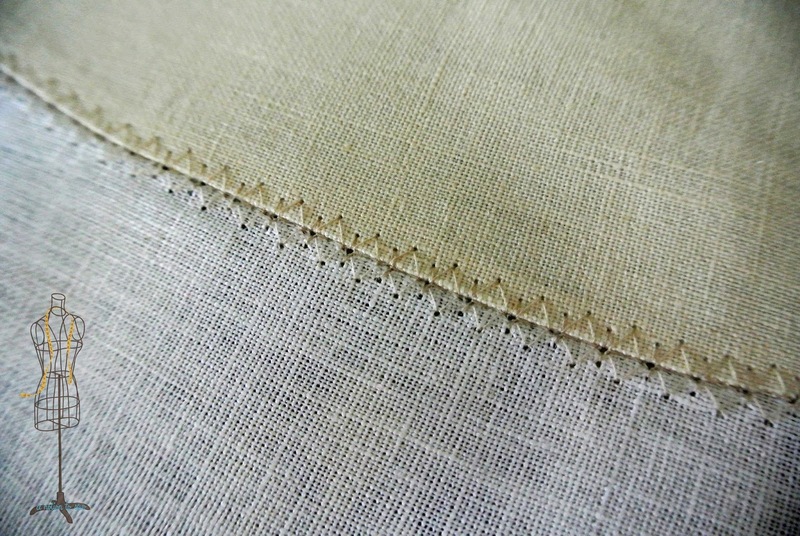 you can still accomplish a similar look with your zig zag stitch. 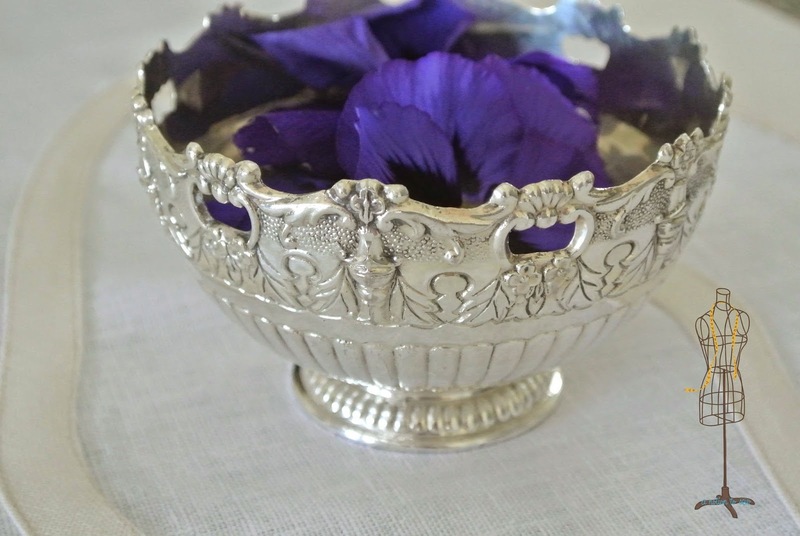 This vintage silver bowl is the perfect decor item for Martha's Madeira and Bias Shaped Table Runner. The bowl was a $15 find at a local consignment shop. It was badly tarnished, although not pitted, and in need of some simple TLC. The velvet-petaled pansies are courtesy of my garden. Enjoy the everyday beauty that is all around us, my friends.